Angels can definitely help us here on Earth with financial matters! Some people may believe that angels and money do not mix, yet this could not be farther from the truth. Although asking angels to help us win lotto could be impractical, angels can help us improve our finances in many ways so that our lot in life can improve, allowing us to live a freer or more spiritual life. Our angels are fully aware that in order to thrive and grow in the earthly dimension, we need money for our practical needs like food, shelter and bills. Angels have many tricks for bringing just the amount we need to us, yet we must be OPEN to receiving. 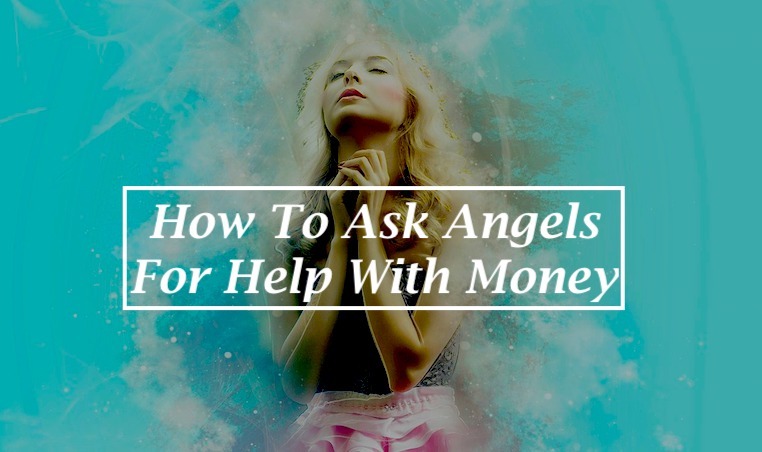 By asking our angels to intervene and help with finances, we allow them to act on our behalf and open ourselves to expect and receive any benefits they can send our way. Archangel Ariel: Although you can call upon any famous angel to help with finances, or indeed your very own angels whose job it is to help you, there are particular angels whose expertise is money and abundance. 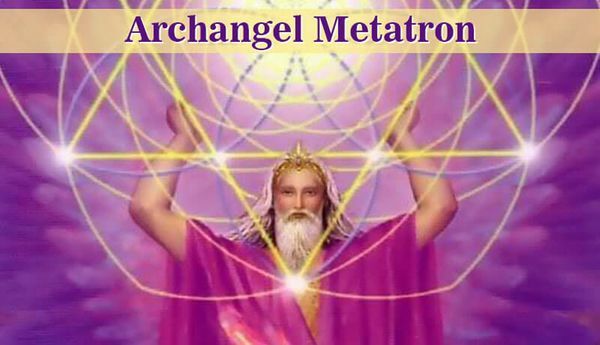 One such angel is Archangel Ariel, who can start things moving in your life towards prosperity. Sometimes we need to change our life, rearrange things and remove blockages that prevent money from manifesting. Even a messy home that generates negative feng shui can be a blockage to receiving a gift of wealth. When you ask Ariel for help to ease your financial situation, expect swift and sudden changes to occur to move you along on your path towards what you really want. 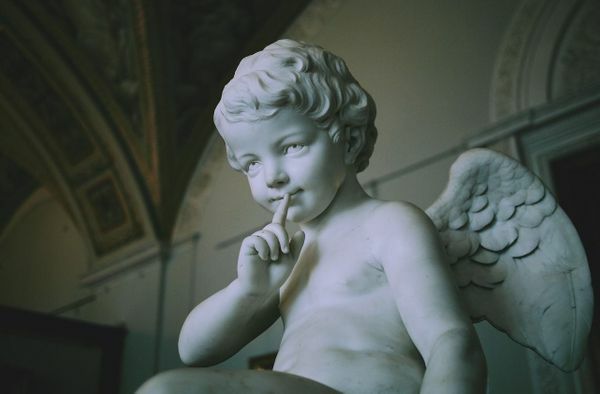 Isn't it wonderful that we have the free use of these loving angels to gently guide us in our endeavours? Why not take full advantage of it? Archangel Raziel: Likewise, Raziel can help to manifest our dreams through additional abundance and prosperity. Imagine him as a kindly wizard who takes your requests seriously and for your highest good. When our angels hear a request for financial help, they do rush in to help us in anyway they can, however they do as they see fit and may not automatically send us the "exact" help we are asking for. Ofttimes when we want money, the angels may find us a different solution to the issue really facing us, hence removing the need for the extra money in the first place. They often do what is easiest, finding the most simple and beautiful solution to our issues. For example, a noisy neighbour moves in and creates a nightmare by ruining the peace and quiet. We may begin to look around for a new home, although not really wanting to move. We ask for money to allow us to move, which can be pricey. Suddenly, the neighbours move out again after only two months, removing the need to find money for our own move. That solution is simplicity in itself, and is something that I've seen happen. Be ready to notice the help sent your way, as it may not be exactly what you asked for, but solves the issue anyway. Thanking your angels is important as this is acknowledging their help. When we ask for money and are coming from our ego, for example we want a better car in order to impress ourself or others, the angels may ignore such requests if an item is not essential to our growth. The angel's job does not include pampering ego requests, so try to be true when engaging angels or praying for financial help. Will Angels Make Us Rich? Indeed, some people have a Life Plan, a plan agreed to before birth, to become rich in order to help others, to run a large business, or to receive certain soul lessons. In such a case our angels will help us to generate the agreed upon money to create the life stipulated in our life contracts. If it is not our destiny or life plan to have such wealth, then the angels will ignore such requests to be rich. My view is that it never hurts to ask; if we don't ask then we don't receive, and you never know what might be in your individual Life Plan. The key is to not expect angels to simply hand over money we are not destined to have, and also to be honest with ourselves. Do we really need to be rich in order to live a happy and comfortable life? Sometimes when we ask for money, what we really want is more time, more freedom, or for our dream job. Remember to be specific when asking angels so that you can manifest your truest heart desires. If you want money so you can leave a bad job, why not simply ask for a better job, or even a better paying job that will leave more time free for other pursuits. These requests are more likely to be answered rather than a big sum of money suddenly dropping into our laps. Once we have asked for heavenly help, it is vital to let go of the request and relax, even though that is often opposite of what we feel like doing. When we want something so desperately, we set up an energetic barrier that pushes against the thing we want from coming to us. It is only when we genuinely let go of wishing, and let go of fighting to get what we want, that it can calming flow to us and actually reach us. When we constantly demand from the universe, or constantly think of our problems or lack of money, we energise the problem to continue. But when we relax and allow a solution to come to us, in a peaceful state of faith, it can simply flow to us naturally. Wishing you good luck with your manifestations! Remember to be good to others always so that your karma is light and prosperity can enter in more easily.